In July 2016, two SNCC field secretaries, Worth Long and Maria Varela, came together for a multi-day conversation about their work in SNCC and beyond. The story that follows includes recorded clips from their conversation and documents from the era that showcase their work. Varela and Long discuss how they came to understand their organizing philosophies, lessons learned in SNCC, and the continuation of their economic and cultural work after their time with the organization. In late 1963, both Worth Long and Maria Varela were working together on SNCC’s voter registration project in Selma, the economic hub of the western Alabama Black Belt. The project began earlier that spring when SNCC’s Colia Liddell Lafayette and Bernard Lafayette came to Selma. The Lafayettes worked closely with the Dallas County Voters League to encourage local Blacks to register to vote. The Lafayettes stayed in Selma throughout 1963, quietly laying the groundwork for SNCC’s organizing in the city and its surrounding counties. In the fall of 1963, Worth Long became the head of SNCC’s project in Selma. A native of Durham, North Carolina, Long became SNCC’s program secretary earlier that year, after organizing a sit-in movement in Little Rock, Arkansas. Growing up in central North Carolina, Long spent many childhood summers with his sister’s family in Pittsboro, where he worked as a gofer for a local makeshift recording studio. As a gofer, Long sought out and encouraged local musicians to record their songs. “We were trying to preserve the culture,” Long recalled. The experience shaped one of Long’s most important organizing principles: to harness the power of ordinary people’s culture to enact change, which he carried with him as a SNCC organizer and later as a folklorist for the Smithsonian. Maria Varela also came to Selma in the fall of 1963, after SNCC field secretaries Bernard Lafayette and Frank Smith asked the recent college graduate to spearhead an underground literacy project out of St. Elizabeth’s — the local Black Catholic church. Varela first became involved in social justice issues through the Young Christian Students (YCS), an organization that she worked with throughout high school and college. Varela learned the basic tenets of community organizing rooted in observation, reflection, and action. “Making assumptions was a no-no,” she explained. 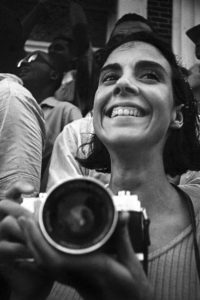 Instead one must go out into the community “to see if there were issues that oppressed people on whatever levels.” And while Varela never considered herself a SNCC organizer per se (rather a supporter of organizers), she brought her experience with YCS when she started the literacy project in Selma. 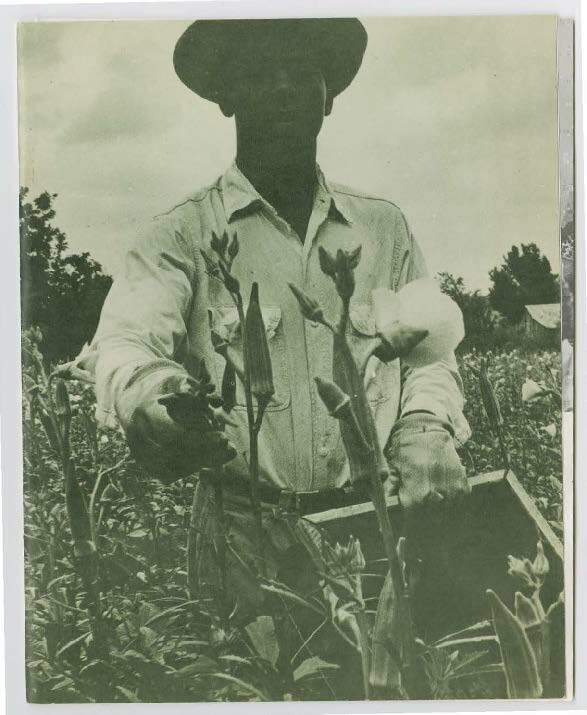 That fall, Worth Long, SNCC field secretary from North Carolina, had taken Bernard Lafayette’s place. Our first meeting is etched in my memory. Worth came to the back door by way of a sidewalk edged with riotously colorful flowers surrounded by a deep green lawn with hundred-year-old shade trees. But the look on his face was in grim contrast to the surroundings on that beautiful day. His body was tense and his face frozen like an infrantryman walking through a minefield. I opened the door for him. As he stepped into the room, the mask splintered. His face lit up in a warm smile. He didn’t know me from Adam. But the parish hall was sanctuary.